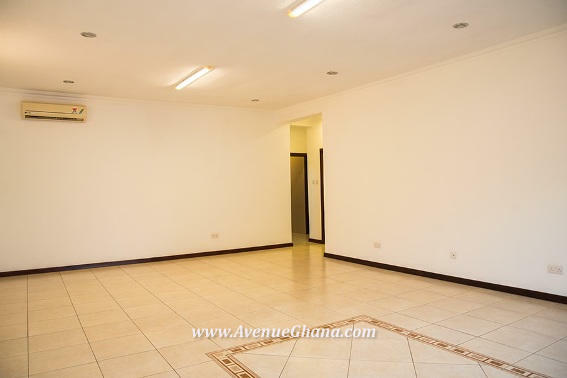 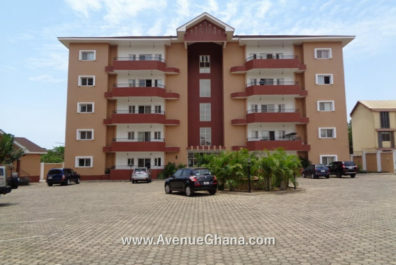 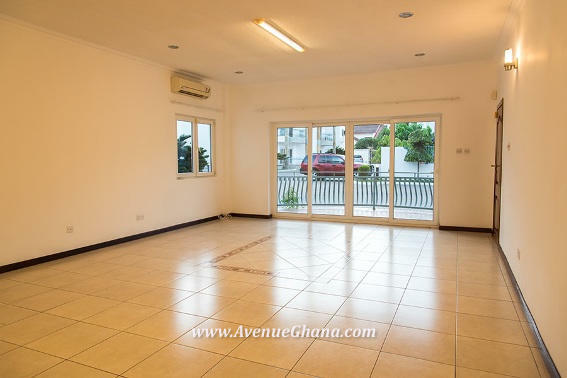 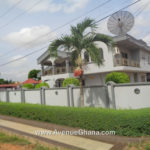 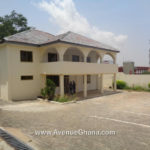 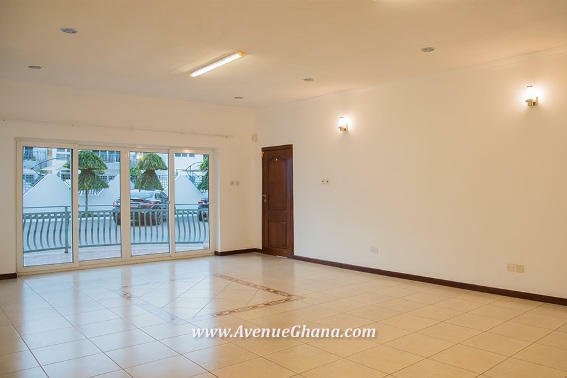 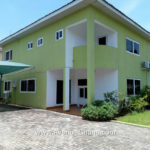 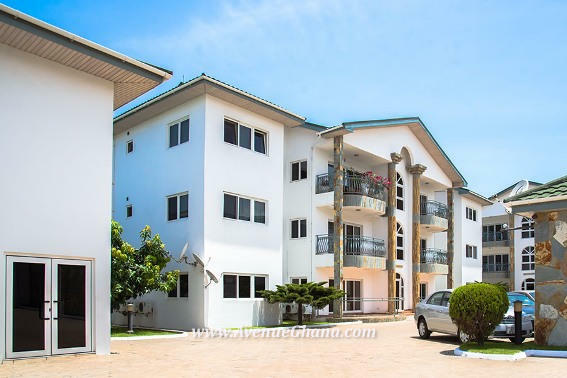 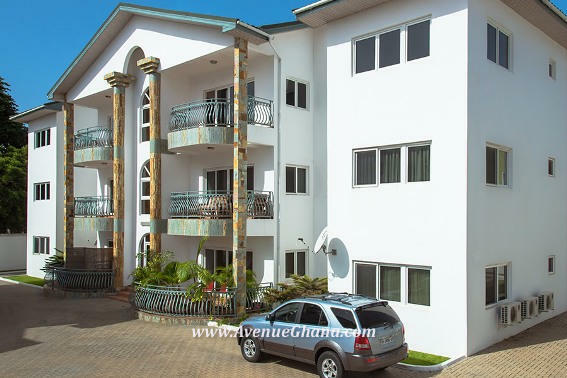 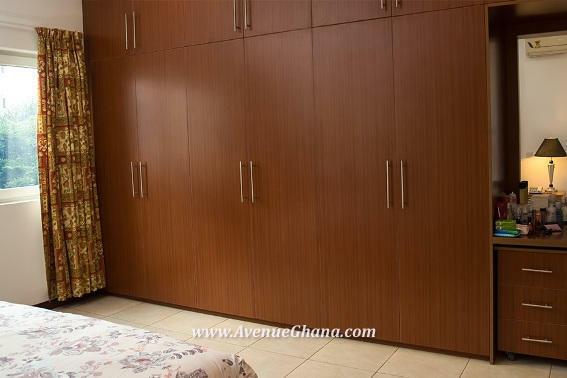 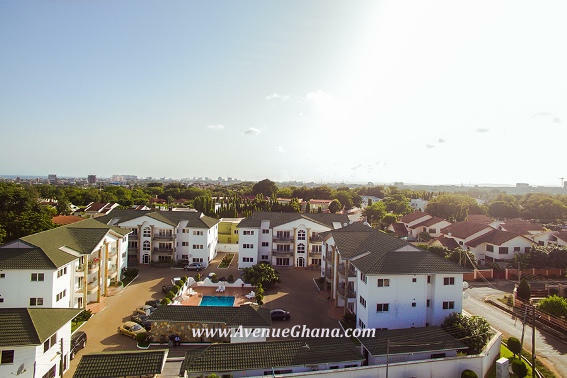 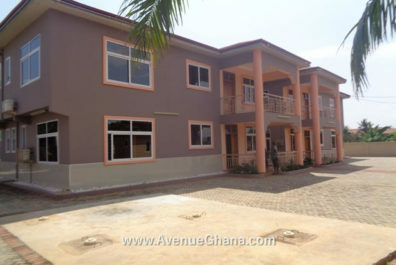 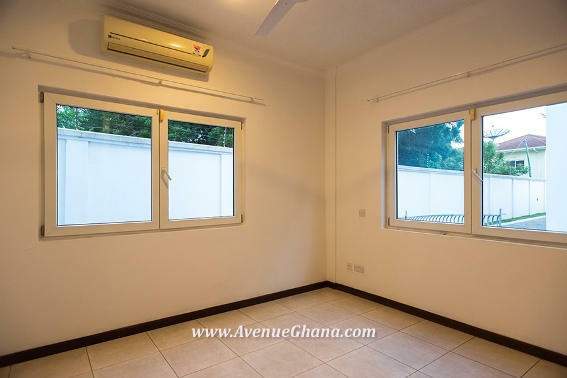 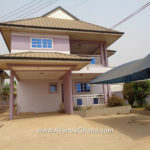 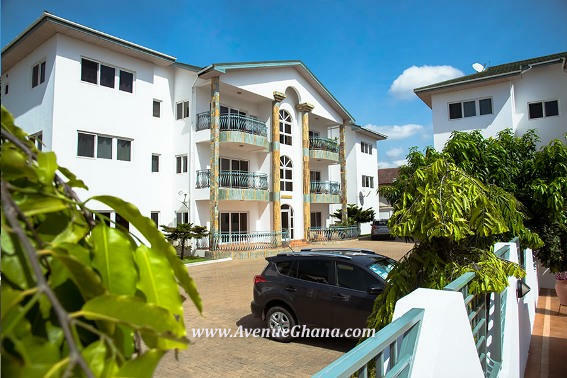 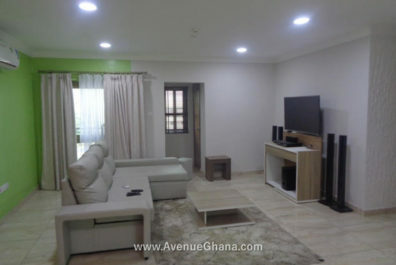 Executive 3 Bedroom Apartments for rent in Cantonments near American Embassy in Accra. 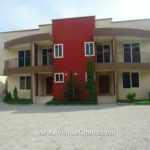 The Court has 24 three-luxury bedroom apartments. 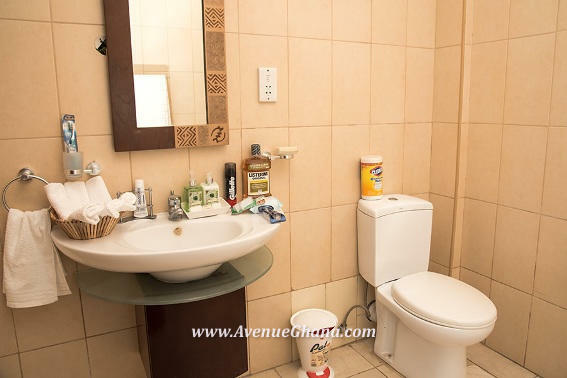 – Private bathrooms with garden style tubs. 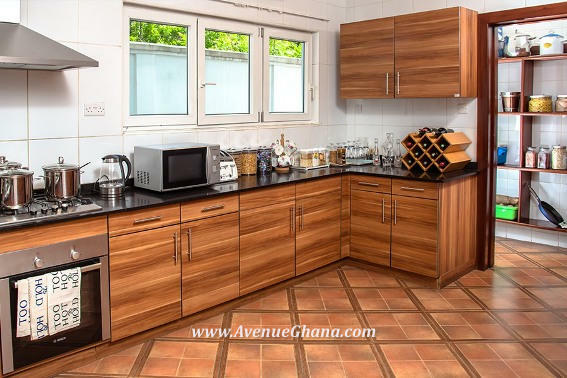 Dishwasher, Washer/Dryer, Gas Cooker, Gas Cylinder, Electric Cooker, Odour Extractor, Double Door Top/Bottom Refrigerator with bottom Freezer, Fitted Storage Cabinets, Worktops, and Water Heaters. 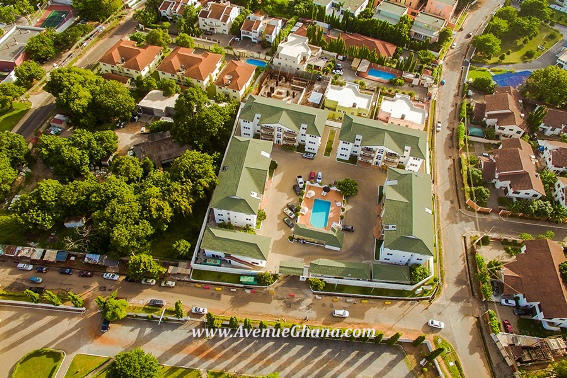 24 hour Fitness Gym, 24 Hr Security Patrol, 24 Hr Water Supply. 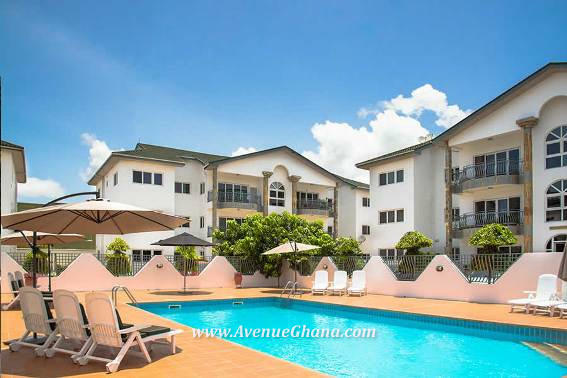 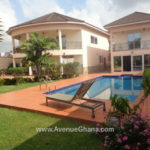 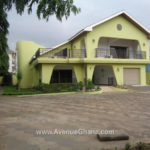 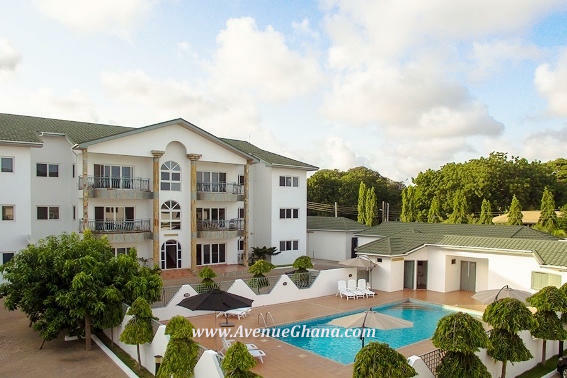 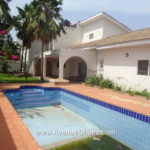 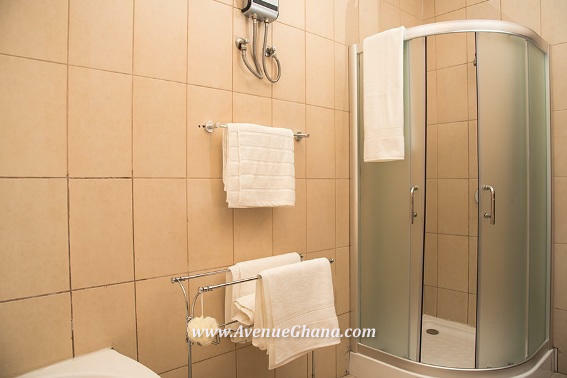 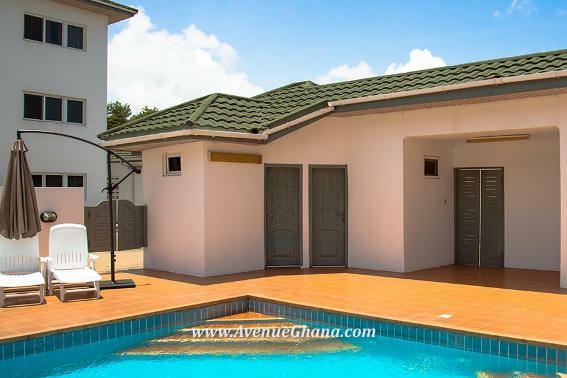 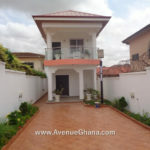 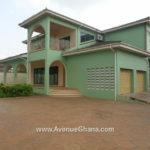 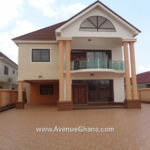 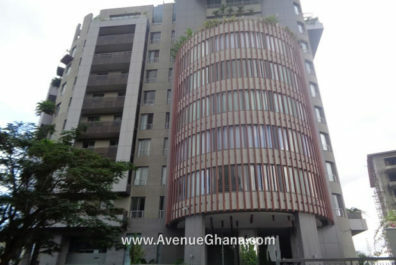 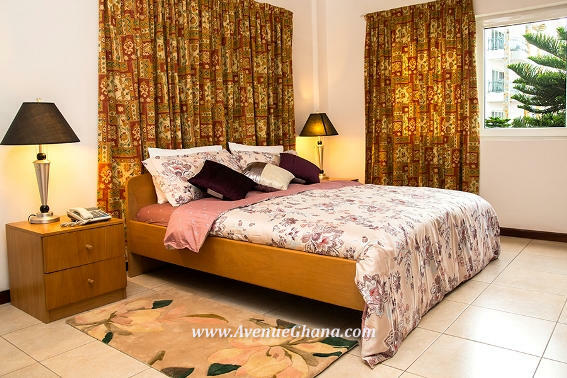 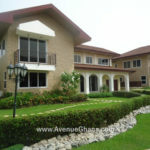 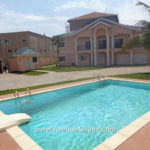 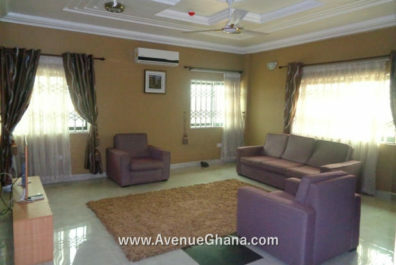 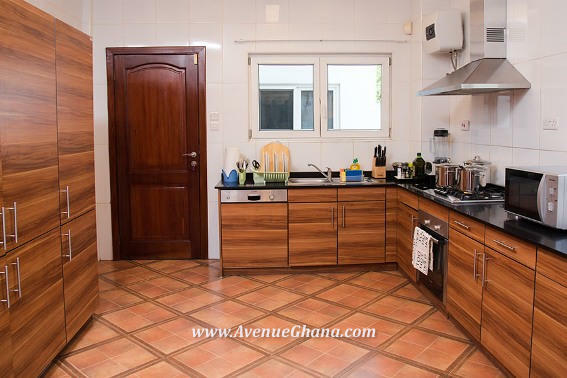 This residential property offers the best living experience in Accra, Ghana.